Hi, I have a core i3-530 and h55m-ud2h, bought a coolermaster 212 and I'm trying to push the limits :) But with the GPU, in bios there's a possibility to change it from 733mhz, which I did, on 900 - but it still shows 733, both in bios and cpu-z. 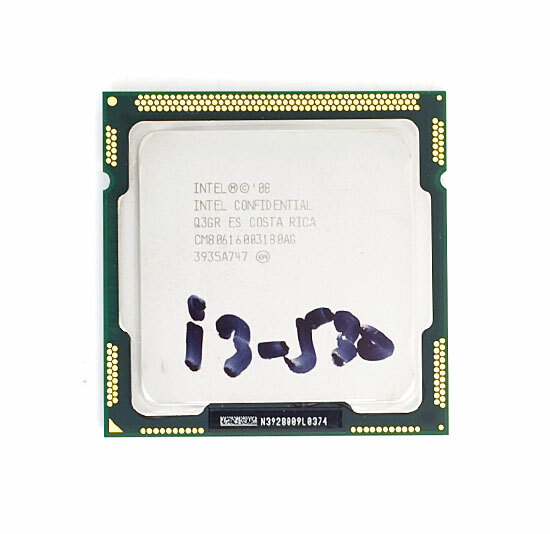 Hello people, i need some opinions about the intel core i3 550. 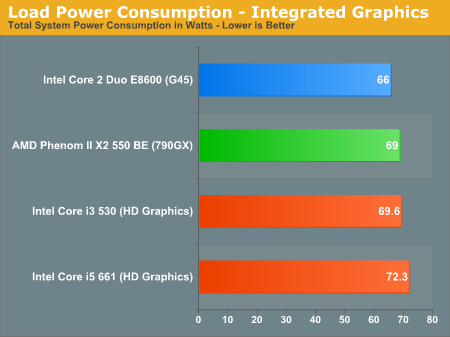 Is this CPU faster than core i3 530, i think so, but in cpubenchmark.com, in the High End CPUs - Updated 1st of February 2011 the core i3 530 is in the top and the i3 550 don't. 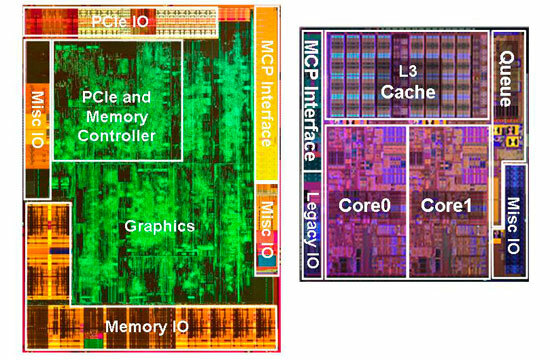 IS IN FACT THE CORE I3 530 BETTER THAN I3 540, 550 AND EVEN I3 560? 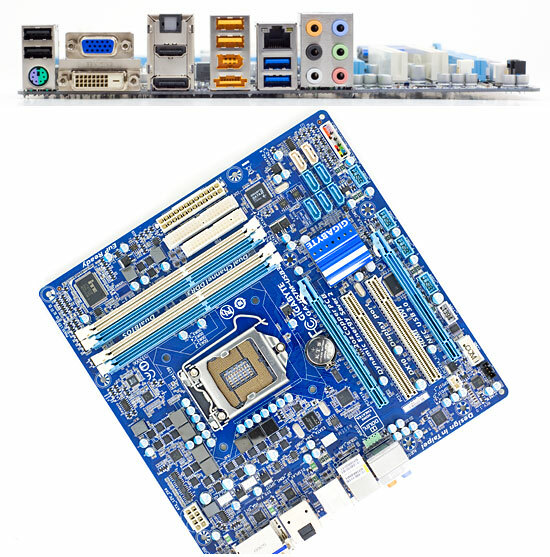 i like this MOTHERBOARD, may i have this Motherboard please?